Breakfast has established an excellent reputation for itself these days – Mr. Most-Important-Meal-of-the-Day, sir, yes sir. That’s because starting your day off with a good breakfast can help determine your mood, your energy level and your appetite for the rest of the day. 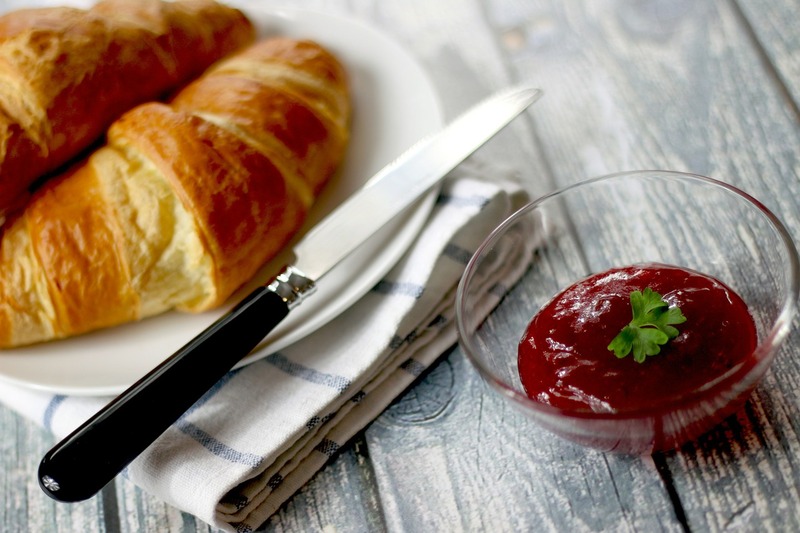 However, it may be worthwhile changing breakfast’s status to “the most important meal of the day to get right.” Unfortunately, the foods most commonly consumed during breakfast are also the ones that can send your energy levels crashing, your mood nose-diving and your appetite raging – all the triggers for a day of overeating and weight gain. A journey’s end is often predicted by the way it begins. Encouraging your body to burn fat instead of storing it starts with the very first thing you put in to your mouth in the morning. Not skipping breakfast is a good start, but eating breakfast foods that will sabotage your weight loss success for the rest of the day doesn’t do you much good either. While it may be difficult at first to let go of traditional ideas about what breakfast should look like, avoiding these common breakfast foods can help to re-direct you towards a diet that will have you finally losing weight and feeling healthier and happier. Most breakfast cereals are loaded with sugar and contain very little fiber – even the ones claiming to be “healthy”, like granola or fiber flakes. Jacking up your blood sugar first thing in the morning with a high-sugar low-fiber meal is a sure-fire way to trigger hunger and intense cravings and overeating later on in the morning. 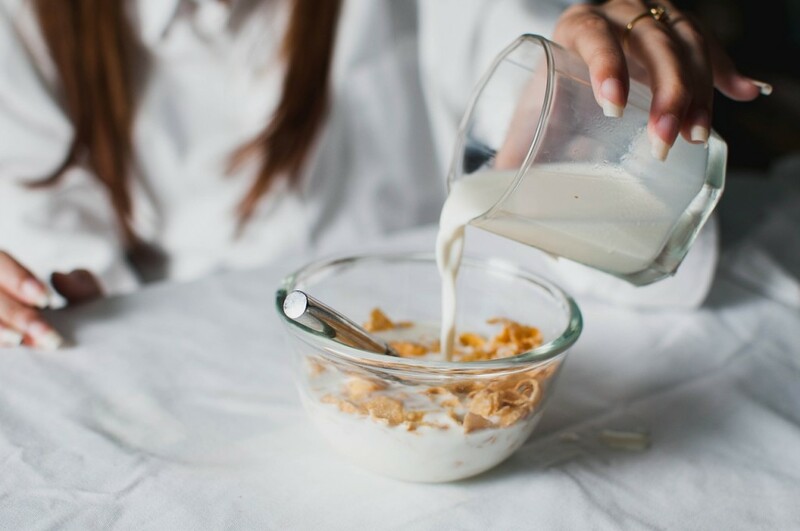 If you’re stuck on cereal for breakfast, than make sure that your cereal of choice contains no refined grains, contains under 10 grams of sugar, contains at least 5 grams of fiber, and contains no artificial sweeteners. Better yet, opt for a bowl of hot steel cut oats, which contains far more fiber, no sugar and has been clinically shown to help with weight loss. They may come with a “low-fat” label, have beautiful jewels of healthy fruit peeking through or look light and fluffy, but breakfast pastries like muffins, scones and croissants are anything but. Dense with butter and sugar, small and innocent looking breakfast pastries often pack up to 300 calories or more. “Low-fat” options replace the fat with even more sugar, which send your morning insulin levels for a joy ride and leave you more prone to cravings, overeating and weight gain later on in the day. “Sugar-free” options often contain sugar alcohols that can do a number on your digestive tract, and still contain refined flour that affect your blood sugar levels. You’re far better off skipping the pastries and not confusing breakfast time with dessert time. You may think that a fat-free or dairy-free coffee creamer is the healthier option, but more often than not, non-dairy creamers simply swap out the saturated fat for trans-fat. Research has conclusively shown that trans-fat substantially increases your risk of obesity, heart disease, heart attack and stroke by hiking up your levels of bad cholesterol and triglycerides while lowering your levels of good cholesterol. If you’re trying to cut dairy out of your diet, then opt for unsweetened coconut milk or almond milk in your coffee instead. Hailed by many as the perfect solution to the “well-rounded square meal”, the fat, carbs, sodium and nitrate levels in a bacon eggs ‘n cheese breakfast sandwich hardly constitute a healthy balanced meal. Most restaurant breakfast sandwiches are various combinations of low-quality smoked meats, processed cheeses and refined breads (and the single leaf of lettuce or tomato placed on top for good measure can hardly make up for the unhealthy, fattening ingredients nestled beneath). Avoid store-bought and restaurant breakfast sandwiches at all costs. If you love the idea of an on-the-go sandwich for breakfast, then you can make your own healthier version at home. Skip the processed meat and cheese, and place a poached or lightly fried egg on top a piece of piece of whole grain toast, topped with some spinach, tomato, avocado and green sprouts.